A conversation with Julien Smith about the benefits of alone time, good sleep, and other restorative tips. A conversation with Julien Smith of Breather about the benefits of alone time, good sleep, and other restorative tips. We all need to relax more during the day. Studies have shown that taking time for “deliberate rest” can actually improve our work quality — not to mention our quality of life and mental health. But when caught up in the hubbub of our daily work schedules, with constant fire drills and demand on our attention, it can be seem impossible to get that desperately needed respite. That’s why Zeel chatted with a fellow expert about taking time to relax and unwind — Julien Smith, CEO of Breather. 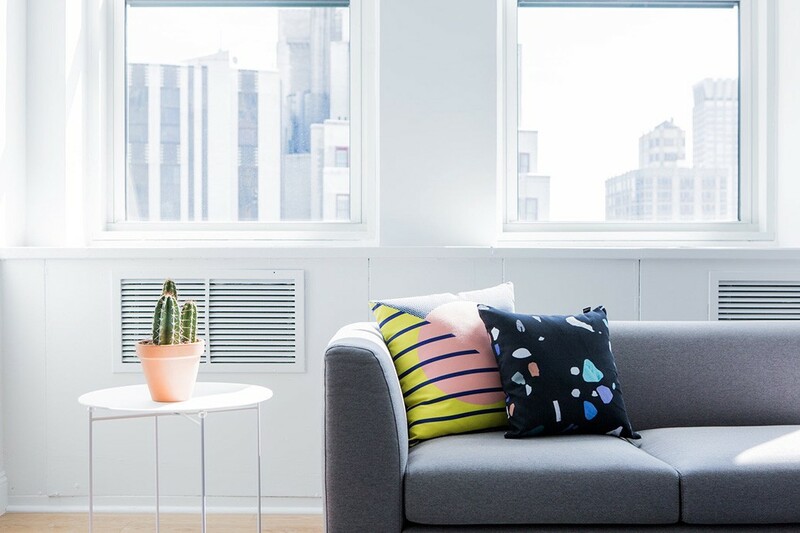 Breather is an on-demand network of private spaces that can be rented by the hour. Available in 10 cities (to date), Breather’s mission is to help people find a quiet place that you can book and auto-unlock with your phone. We chatted with Julien Smith about his advice for taking some time out — a breather, if you will — for recuperation and relaxation. The inspiration for Breather came from Zen monasteries. Both groups and individuals use Breathers. For maximum rest and focus, leave your phone behind. Eight hours of sleep is crucial for health. Julien was spurred to develop healthy sleep habits by a physical condition. “I’ve got epilepsy. I don’t have seizures any more, but I make sure to get eight hours of sleep every night, because it’s what my doctor told me to do, and I’ve never stopped.” Of course, eight hours of sleep is useful for everyone; Julien speculates that it “probably makes your life a lot worse” to skip a good night’s rest.